see, or to learn all that we hunger to know. and better than we ever imagined. This would not get done if not for your love. A great message from a great man and a great leader. 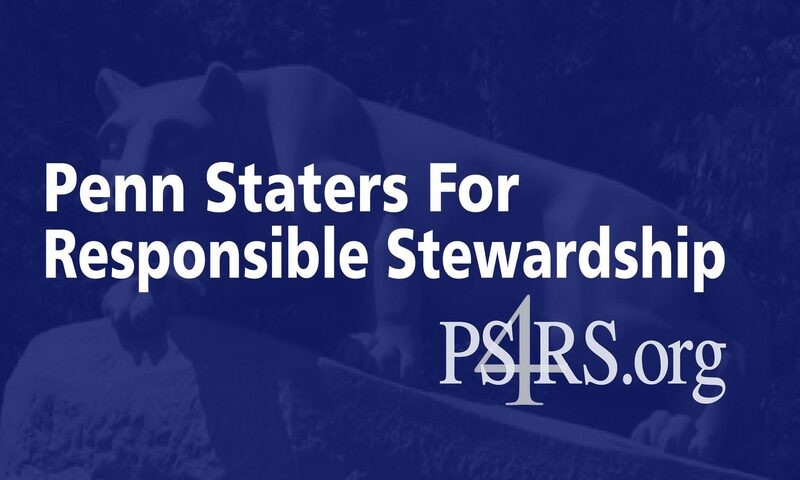 Franco’s loyalty, integrity and character is a blessing to all of us who strive to see justice fulfilled for Penn State University and Coach Joe Paterno.